Positioned perfectly on the ground floor of a young apartment complex, this two bedroom apartment focuses on space with a versatile free flowing living area leading out onto the private tiled patio and elegantly landscaped grassed courtyard, rarely found in apartment living. 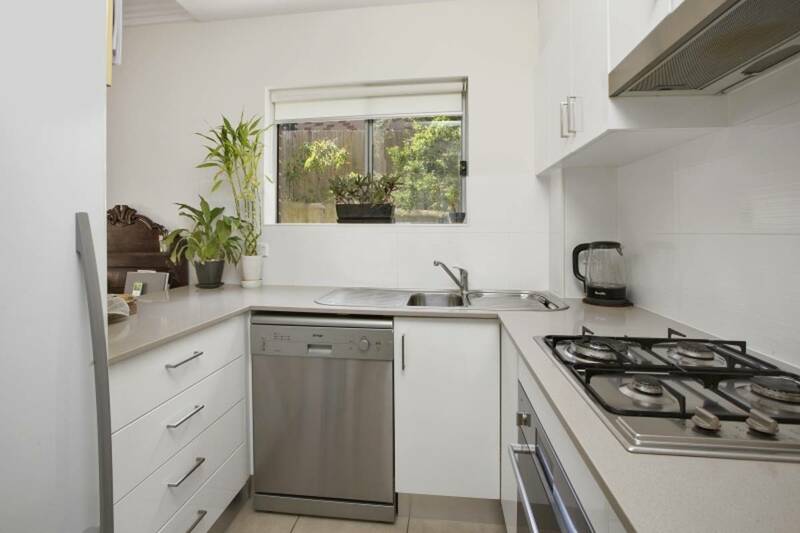 The versatile open plan living design highlights a spacious and relaxed environment which flows effortlessly on to the stylishly appointed kitchen, consisting of ample cupboard space, stone bench tops with stainless steel appliances. + 2 bedrooms, main bedroom with en-suite. + Well-appointed gas kitchen, with ample cupboard space, stone bench top, stainless steel appliances, gas cook top and dishwasher. + Stylishly appointed bathroom with bath facility. + Basement, secure lock up garage for 1 car. + Secure building with intercom. This property is blessed with a wide choice of local amenities, with the iconic Westfield Warringah Mall only a few minutes’ walk away, local parks and sporting fields and of course, an array of local beaches to choose from. If you would like to arrange an appointment please contact Jonathan or Abrielle.